Welcome to FRANKLIN IMPORTS INC.
beverage alcohol Importer and agent. FRANKLIN IMPORTS INC is a Canadian beverage alcohol Importer and agent. We provide full service representation in the alcohol industry servicing retail and the restaurant, hotel and other hospitality businesses. The company was incorporated in 1996. Our portfolio of products has been carefully selected to represent the best suppliers & products from their respective countries, regions or style of product. We service all channels of trade including retail, wholesale and hospitality customers. We offer full sommelier services to our customers and partners. 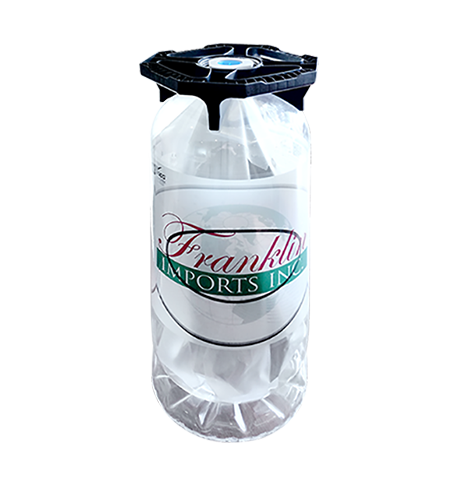 The laminated aluminium Franklin Keg inner bag does a much better job of safeguarding the quality of your still or sparkling wine. Restaurants and bars are all about hospitality and good service, and consumers expect a freshly drawn beer or a good glass of wine as part of the experience. However, you’ll want to take advantage of new trends and special requests in addition to your regular selection. The Franklin Keg system makes it all possible. We take our environment into account, even during the design phase. 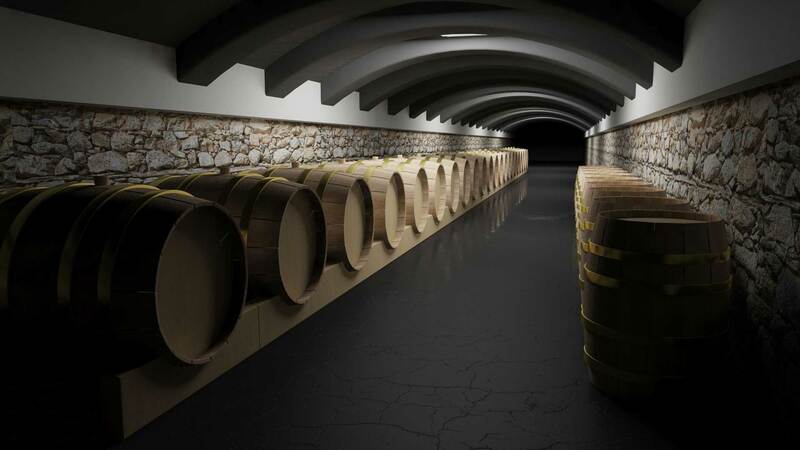 A Franklin Keg more than meets European Union environmental criteria. The Slimline will eventually be made from over 50% recycled PET, and our goal is to recycle every Franklin Keg to produce new Kegs. The compact design means that Franklin Kegs have a 25-30% higher loading capacity than steel kegs. Franklin Kegs meet the strictest safety requirements. The kegs are tested in-line during manufacturing. Each Keg is completely recyclable. Franklin Kegs are better for the environment. 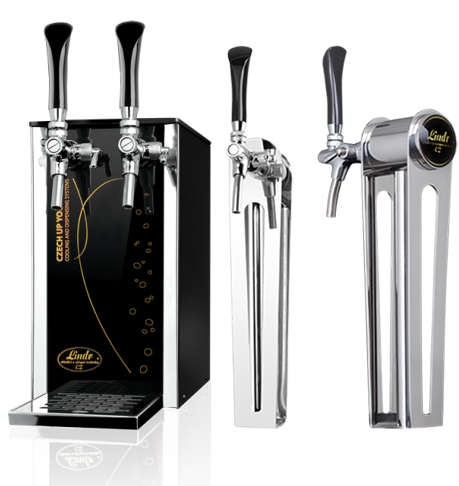 Franklin Products includes FRANKLIN KEGS, Winery Products and Equipment to be used for cooling and dispensing beers/wines. Franklin Services includes Sommelier Services. Franklin Kegs are cost savings, environmentally friendly and best quality products. includes Great Tastes from around the Wold. Product List with prices are available. Cooling systems for cooling and dispensing of beer/wines & dispensing towers.